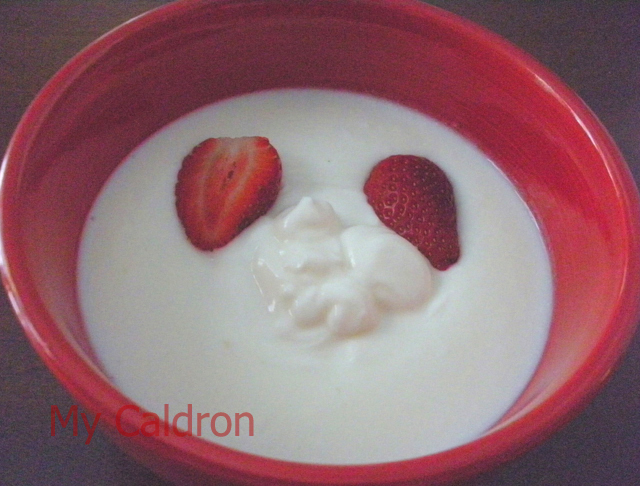 Making yogurt at home sure saves me money, tastes wonderfully fresh, and benefits the environment. But the main reason I do it is that it makes me so incredibly proud of my creation! Try it a few times and you’ll know what I mean!